The Choppington Disability Group is an opportunity for disabled people and carers to shape the Choppington area. To make it better, friendlier and an easier place for those with a disability to live, work and socialise. The purpose of the CDG is to provide a forum for those residents who are disabled or who are carers, to participate in the planning of services, projects and activities to ensure that the views of the Choppington disabled community are taken into account. 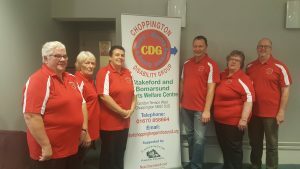 Being part of CDG gives members in Choppington access to the larger network for disabled groups, gaining representation on other appropriate forums and influencing councils and organisations in the wider community. 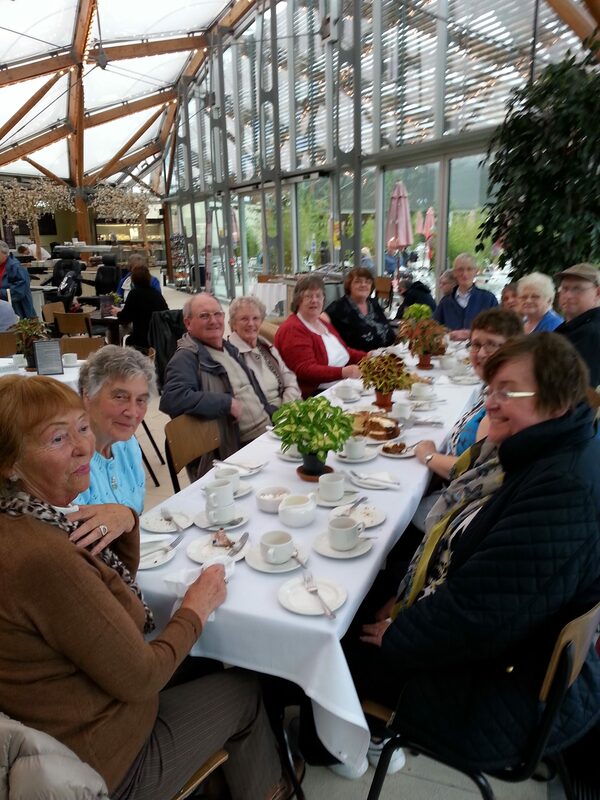 The CDG holds regular meetings for a chance to meet up for a coffee and a chat. If you are of the older generation we would also like to hear from you to share your experiences. 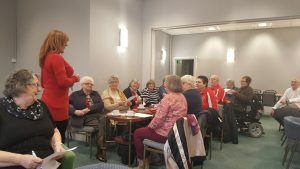 We meet in the lounge of Stakeford and Bomarsund Welfare the first Friday of every month at 10 a.m. 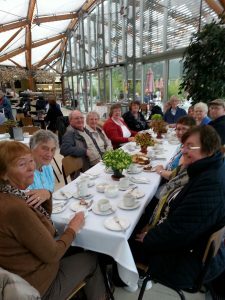 The CDG recognises navigating public transport may be difficult with a disability, therefore a benefit of the belonging to the Group is the regular organised trips to visit attractions in the area. We work with ‘action on hearing loss’ to provide a hearing aid support service. They provide re-tubing for NHS hearing aids, new batteries for NHS hearing aids and information on hearing loss. Friday 5th April, Friday 7th June, Friday 2nd August, Friday 4th October, Friday 6th December. Throughout the year we are fortunate to receive information from like-minded organisations. Many attend our coffee mornings.